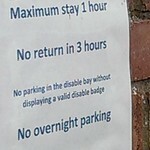 I think this notice about parking illustrates why it’s not a good idea to rely solely on yourself when it comes to proofreading and editing. The notice contains two errors that could, and should, have been avoided. If, like me, you have a love of language, you should explore the strange world of the cryptic crossword. Unlike the plain crossword, the cryptic variety requires more than providing a synonym for a word or phrase. Rather, it involves working out what the clue is getting at. 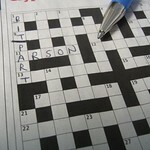 That sounds much more difficult than the task facing you in an ordinary crossword, doesn't it? In fact, much of the time it's easier, for one simple reason. Do writers need to be able to spell? 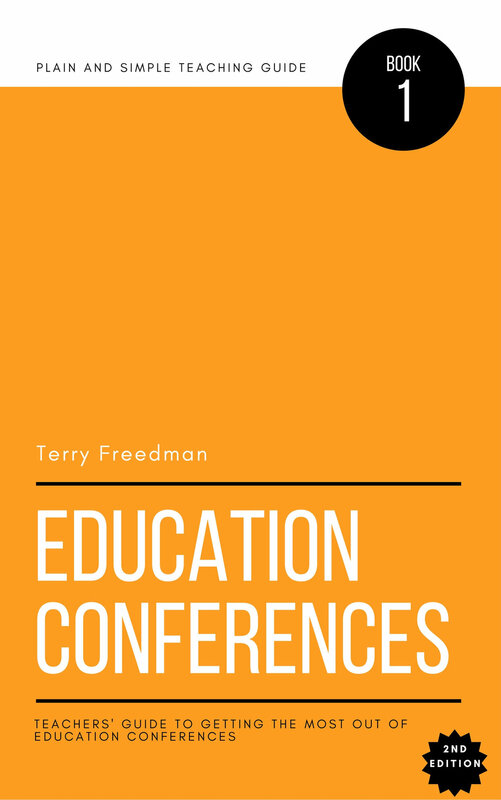 According to newspaper reports, the educational academic Sugatra Mitra, lessons in spelling 'have no place in 21st century schools'. His view is that the technology will sort it out for you. Here are a couple of odd uses of language I came across recently. At least, they made me sit up and take notice, and perhaps that was the point.